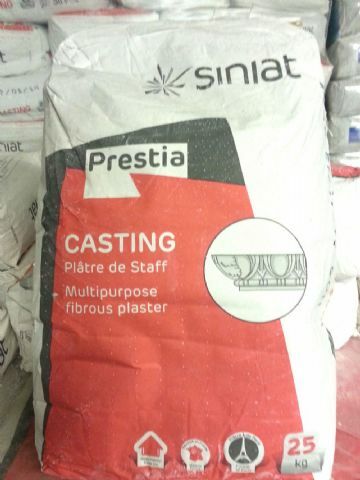 Whether you need high strength casting plaster suitable for everything from fireplaces to figurines, or fine general casting plasters that offer exceptional consistency and dependable setting times, our range of casting materials will ensure you get the best results every time. 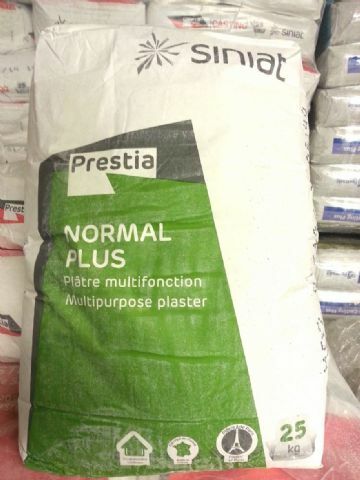 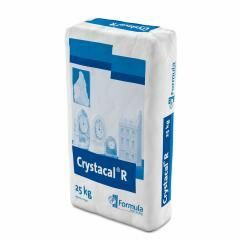 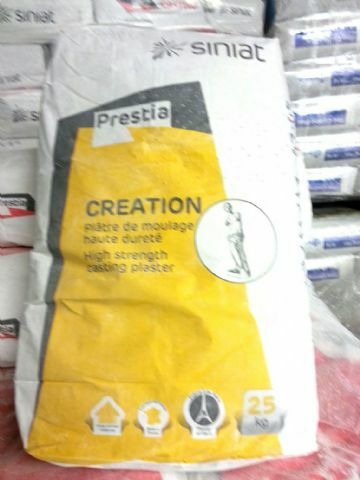 We stock both Prestia casting plasters and Formula casting plasters, giving you the opportunity to use the casting plaster best suited to the job. 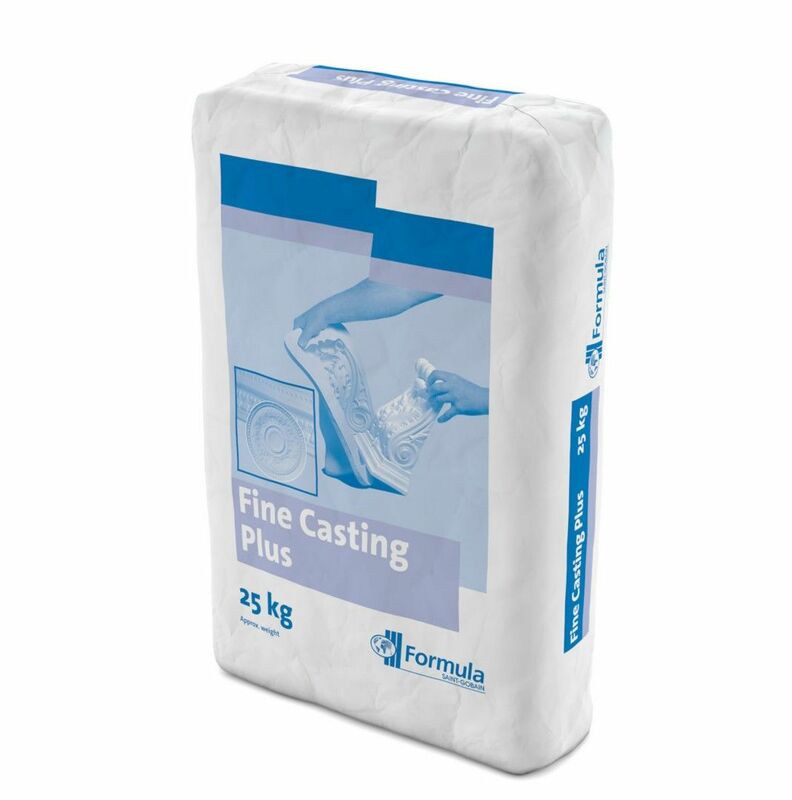 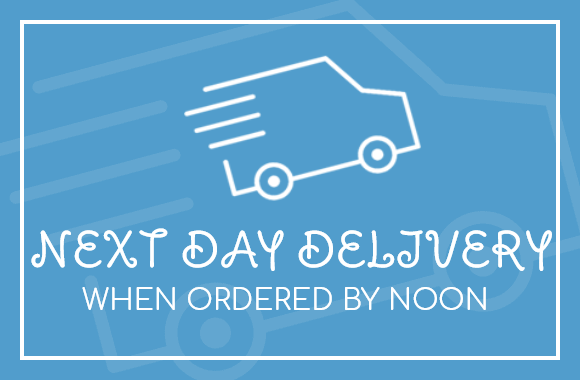 Whether you want a single bag or a pallet full, we can deliver our casting materials direct to your site anywhere in the UK - contact us now and we’ll be happy to discuss your order with you..
Good strength beta plaster for general casting use. 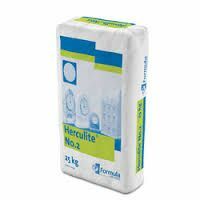 Our best seller..